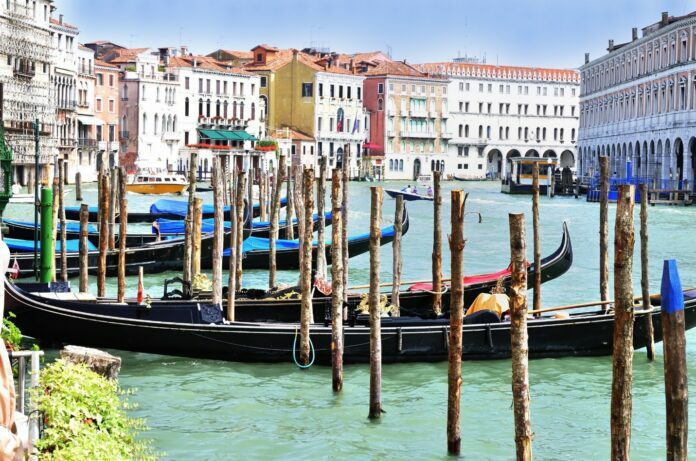 Venice is widely recognized as the world’s most romantic city. It is also one of the world’s most beautiful cities with an incredible amount of culture and history worth exploring. Venice has more nobleman’s palaces than anywhere else in Italy. There are over 100 stunning palaces compared to just 6 or 7 in Rome and Milan. Venice is also one of the world’s UNESCO Heritage sites. It is little wonder then that Venice can be very busy. As a result, it is good to be prepared well in advance when you are visiting this exquisite city. Here are some things that are good to know before you come. Book well ahead for any trip to Venice Italy. We recommend at least six months out. The hotels and villa rentals in the best locations are very popular. Booking in advance is especially necessary if you are travelling in July and August. If you are flexible on your dates, do consider coming in May, June, September and October. The weather is wonderful, and the streets are a little less crowded. If you don’t mind the weather being slightly cooler, then a visit in February, March, November or December can also be amazing. You will have the city, its amazing restaurants and fabulous sites all to yourself. Accommodation prices are at least half of what they might be in the high season which is another great benefit of coming during the autumn and winter. 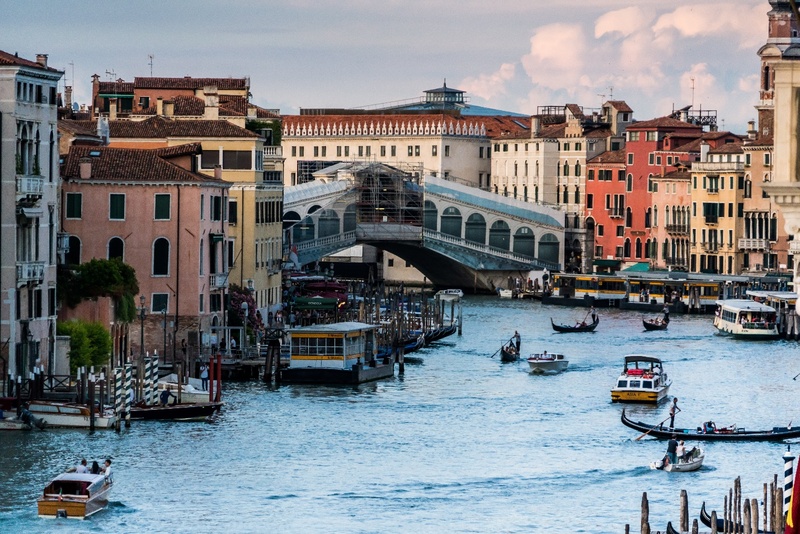 Venice has an incredible selection of great restaurants. It is sometimes hard to choose, so it is wise to take a read of a good blog in advance of your stay. Click Here for more information. 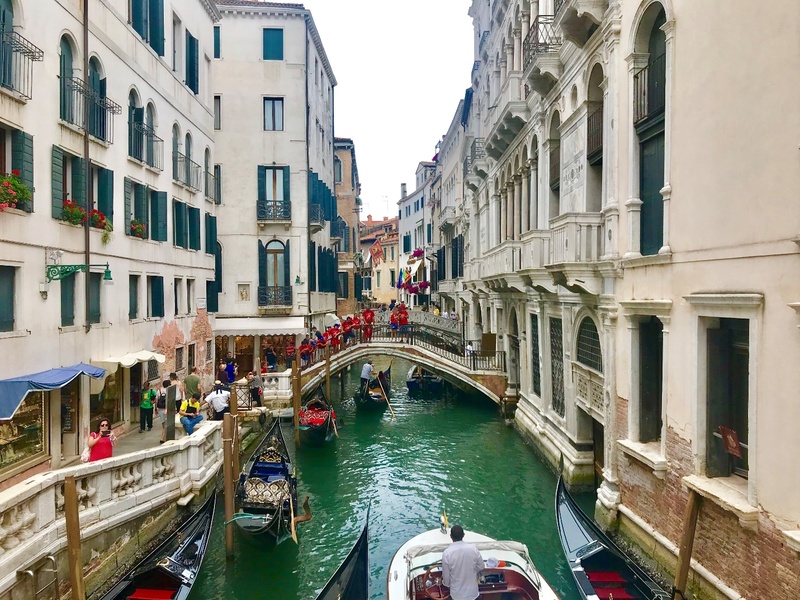 Again if you are looking to visit Venice in the peak months, then make sure you book as many of your favourite restaurants well in advance to ensure you get a table. If the restaurant has a nice view, ask for a premium table. Getting a good table is not something you can do at the last minute. When you arrive in Venice by air or train, there are several ways of getting to your hotel or villa. You can take a water taxi from Marco Polo Airport which costs approximately 120.00 euro. It is the fastest way of getting to Venice and it’s also extremely romantic. Alternatively, take a water bus. The Venice Water bus system is excellent, and it is a great way of getting around. The cost from the airport is just 15 euro, and it is a very enjoyable experience. For most of the top sites in Venice, for example, The Doge’s Palace, The Basilica San Marco and The various Palazzo, it is possible to get your tickets online in advance of your arrival. Booking in advance is very wise as you will avoid all the long queues when you arrive. The other alternative is to get a registered guide, and they will also be able to skip the queues and in doing so gain valuable sightseeing time. Venice has the most incredible selection of things to do and see. It is nice to have a couple of good guide books in advance of your arrival. The Lonely Planet Pocket Guide to Venice is excellent. Eyewitness do an excellent guide called The Top 10 Venice. Alternatively, there are many excellent resources available on Venice such as this one. Staying in Venice can be expensive, but there are many wonderful attractions you can enjoy which are completely free. You can go to the Basilica San Marco for free and also wandering around the amazing Rialto Market costs nothing. The Rialto Market is often considered to be the most beautiful market in the world. Other things that will cost nothing are the Basilica di Santa Maria dell Salute. Art lovers will appreciate the amazing and often complimentary shows at the Palazzo Franchetti. Other commercial art galleries such as the one on Murano Island are also free. Lastly, a wander down the Grand Canal of Venice costs nothing and is always awe-inspiring. Lastly, The Venice Carnival is a wonderful time to visit the city of Venice in Italy. But if you are coming during this time, make sure to book all your events and performances well in advance. The best place to do this is with the accredited seller called Venezia Unica. Once again accommodation is at a premium so book as early as you possibly can.